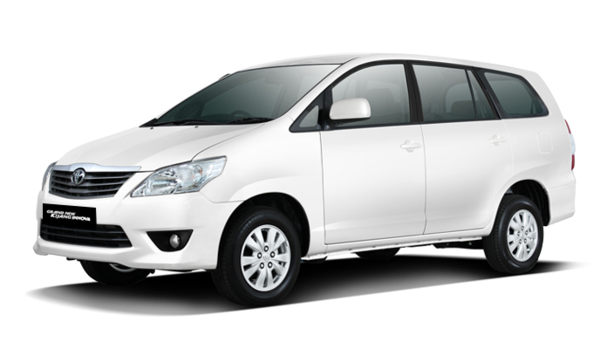 Sardar Travels is offering you one of the most affordable Delhi to Chandigarh one way taxi service. We promised you to get quality & reliable services for one way Delhi to Chandigarh cab service. Book your cab today! For more details, call us today at 7696006440 or you can visit our website.